Lynch Contractors Inc.Bathrooms — Lynch Contractors Inc.
As one of the most important and most used rooms in any home, the bathroom plays a huge role in defining your home as a whole. 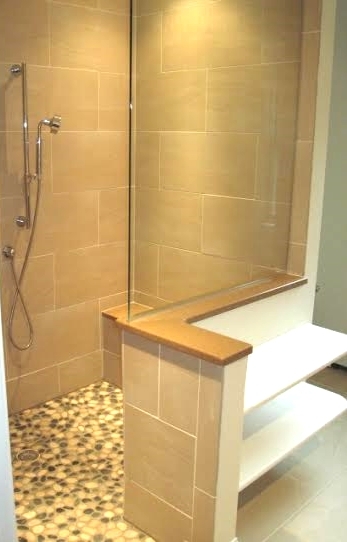 Lynch Contractors, Inc., believes that when thinking about renovating the bath area, one should take the utmost consideration in layout, accessibility, and function. We provide elegant bathroom renovations that will turn your current facilities into a luxurious wash area fit for a king or queen that will increase the value of your home and increase your quality of living. Who is going to be using this bathroom? What is the bathroom going to be used for? These are just a couple of the many questions that go into designing the perfect custom bathroom. 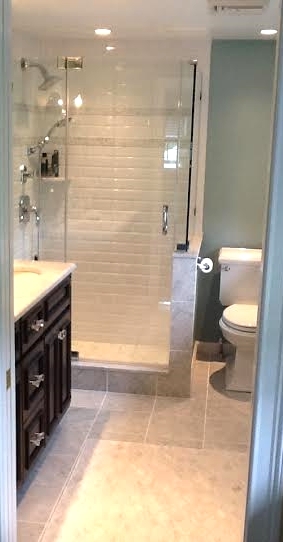 Master bathrooms usually involve the usage of two people and require comfortability and elegance. A guest bathroom on the other hand is often designed with spacial efficiency in mind due to people using it one at a time. Whatever your plans may be for your new bathroom, Lynch Contractors, Inc. will be sure to craft a design that fits your exact custom specifications.